Children are in the Upper School from Years 4 to 6. 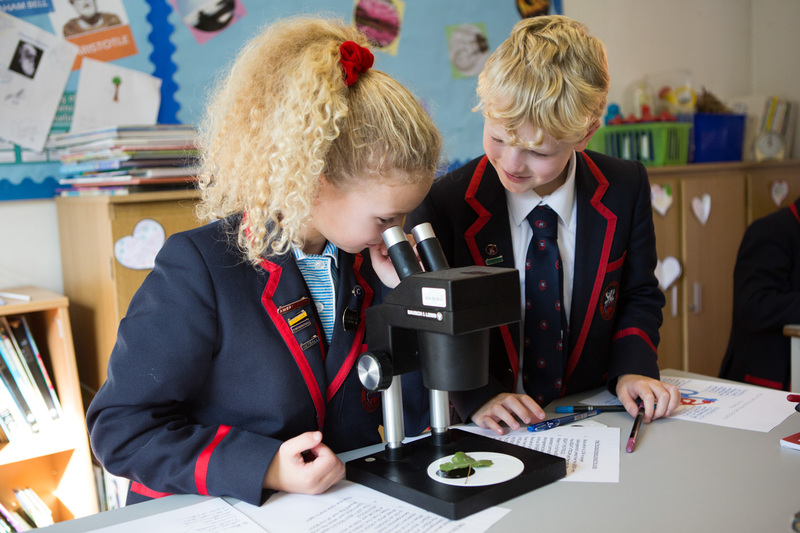 During their time in the Upper School your child continues to focus on the traditional core academic subjects in preparation for their journey to their senior schools. This is balanced with a wide range of curriculum subjects and an extensive programme of sporting and creative opportunities. Your child will become more independent during their time in the Upper School and will be encouraged to take on more personal and community responsibility; such as supporting younger children, contributing to charities and taking the initiative to develop their own personal interests. Your child will continue to enjoy the benefits of small classes and these benefits are further enhanced by setting in the key areas of mathematics and English; this ensures that your child receives a personalised curriculum which both challenges and supports them. 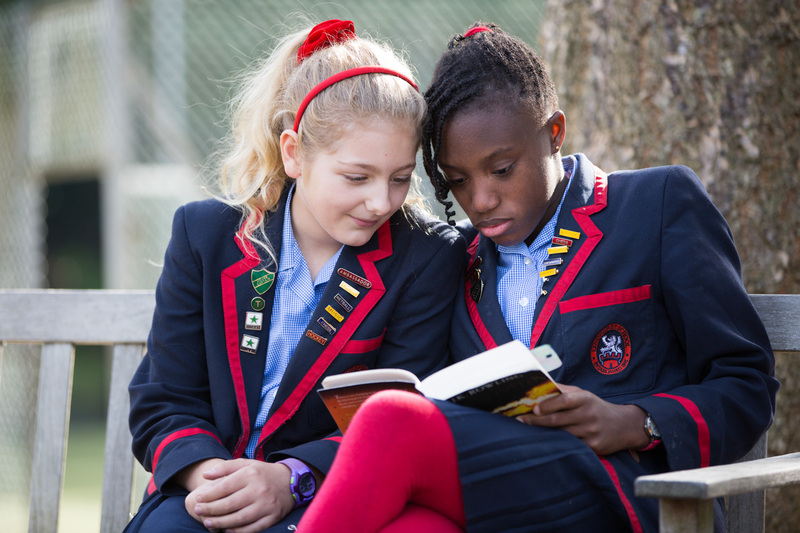 In the Upper School, your child will have a form teacher, who oversees their pastoral care and is their main point of contact and support. 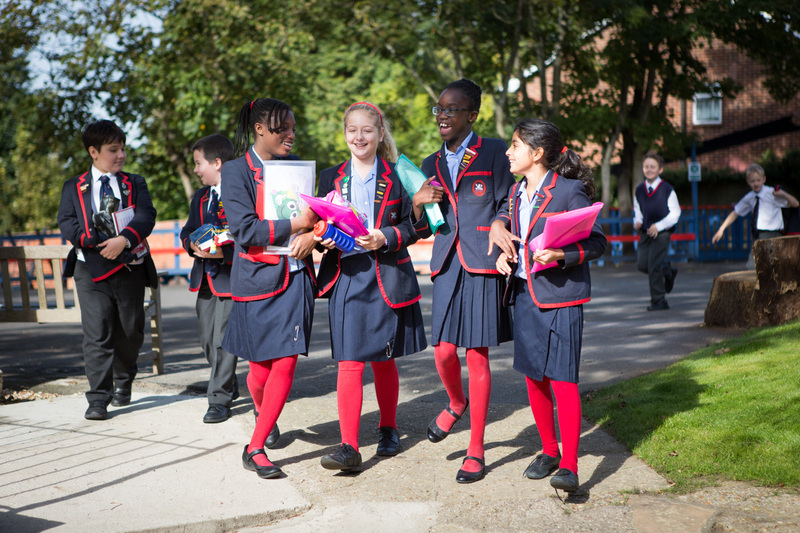 The majority of lessons are taught by subject specialists, who are capable of challenging and supporting each individual pupil so that when your child moves on from Lyndhurst it is with a breadth and depth of knowledge and understanding that gives them a secure foundation in their senior school. 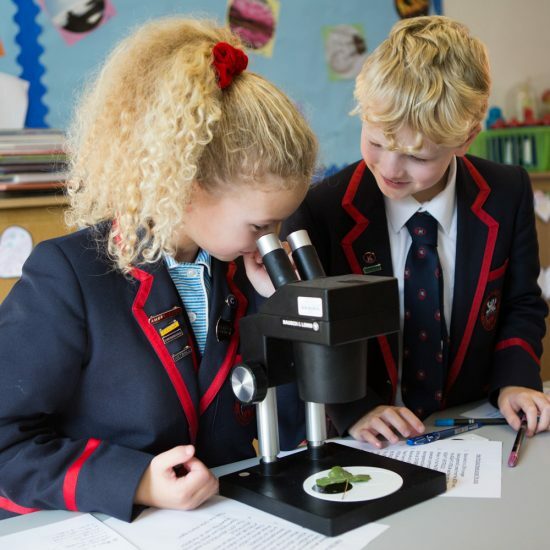 The Upper School day runs from 8.35am to 4.00 p.m.; with extended care available from 8.00 a.m. to 6.00 p.m. An extensive programme of clubs and activities are available to enhance your child’s educational experience. Throughout Year 4, your child is encouraged work more independently and to take more responsibility for themselves and their belongings. 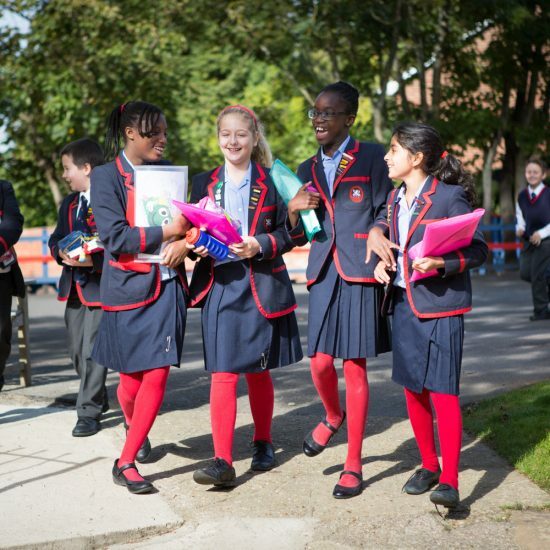 The work rate increases gradually throughout the year; so that by the time they leave Year 4 your child will be equipped to rise to the challenge of working towards senior school exams. 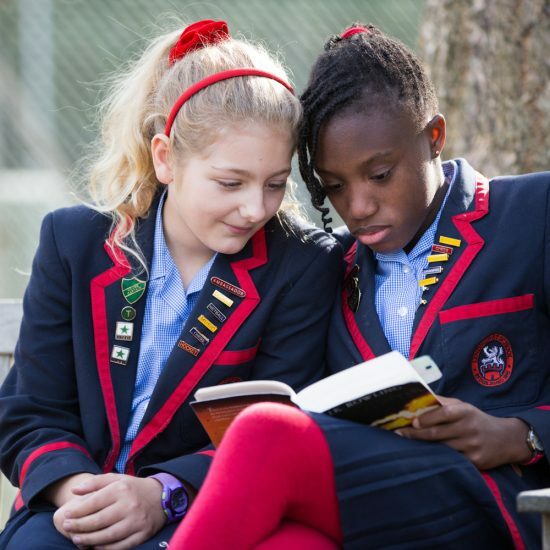 In Year 5 your child prime academic focus will be on preparing for their senior school exams; however a good school recognises the need to educate the whole child and there will also be plenty of opportunities for your child to develop their creative and sporting talents too. Year 6 begins with the last big push towards senior school exams and finishes with celebrating the whole child and the journey your child has made from tiny toddler in Kindergarten to a well-rounded, independent, self-confident young person who has the right skills and attitude to carry them through their future school career.